Work in a Michelin environment on board ! 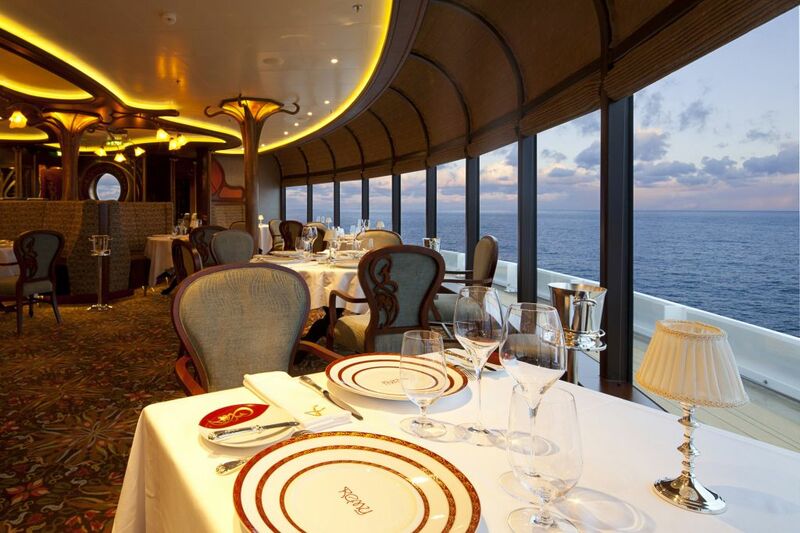 In a luxurious and fine setting, with panoramic views of the ocean, Remy offers gourmet cuisine inspired by French cuisine. 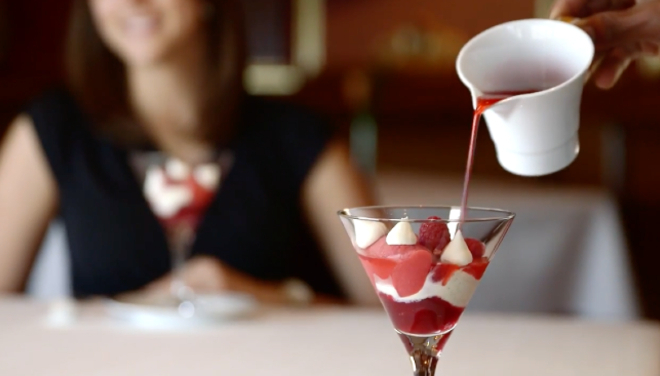 The menu of the Remy restaurant, created by two award-winning chefs, combines classic and contemporary styles to offer a sophisticated new dining concept exclusively reserved for adults on the Disney Dream and Disney Fantasy, the two vessels recently inaugurated by Disney Cruise line. 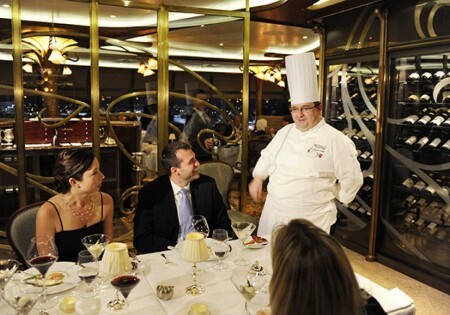 These restaurants with 50 seats offer an exceptional culinary experience to passengers wishing to discover French gastronomy. Arnaud Lallement, chef of "L'Assiette Champenoise", a Michelin-starred restaurant near Reims, France and chef Scott Hunnel, winner of the "Victoria & Albert's" gourmet restaurant in Orlando, Florida, Therefore associated to create the Remy card. International Services offers you the incredible opportunity to take part in this adventure! 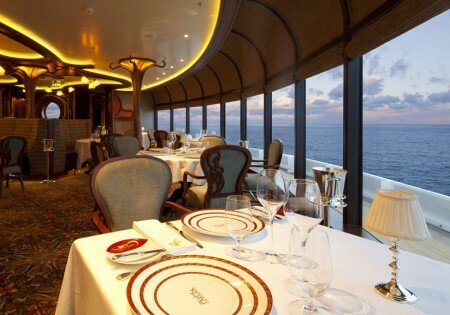 Working for one of the Remy establishments will allow you to gain incomparable professional experience in the first fine dining restaurants on board cruise ships while traveling around the world and benefit from unique advantages (Attractive salaries, accommodation and catering provided, medical insurance taken in Charge by the employer ...)! 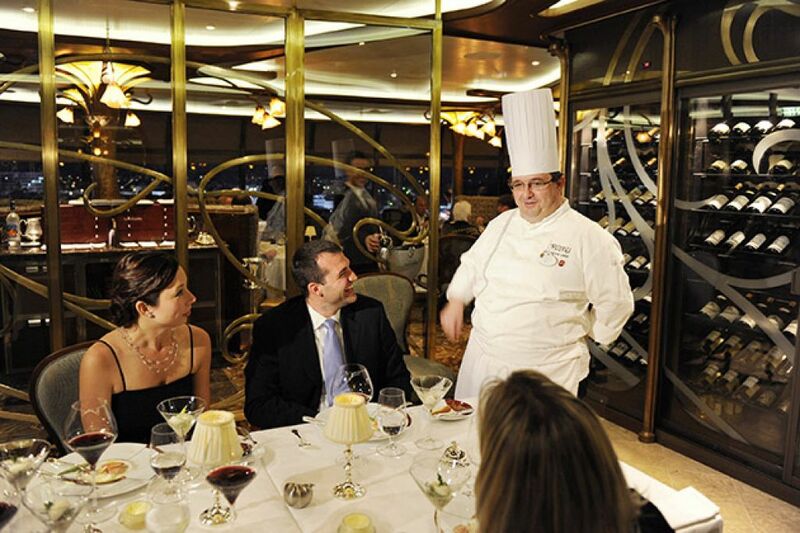 Be part of Remy Brigade and cook dishes imagined by Chef Lallement and Chef Hunnel !